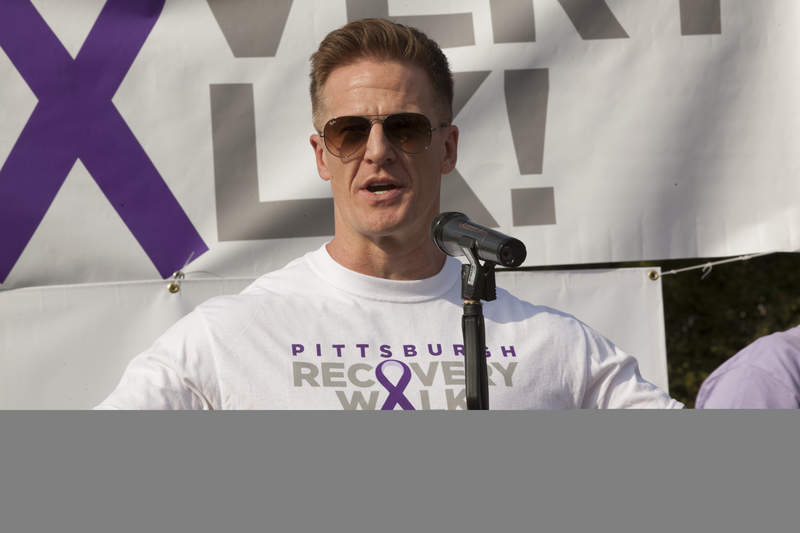 We live in a time when addiction makes a lot of headlines, almost all of them negative. 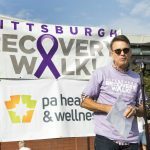 The damage is particularly acute in our backyard: western Pennsylvania has one of the highest overdose rates in the nation. 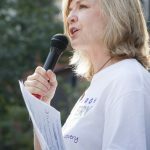 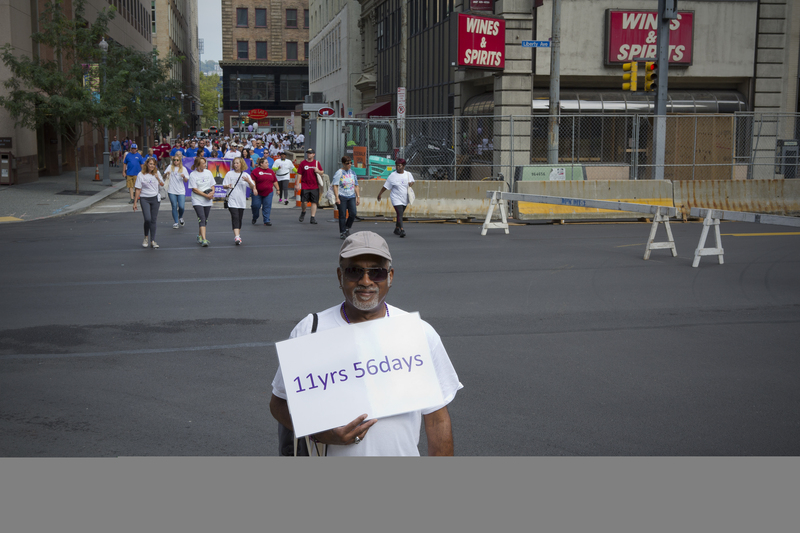 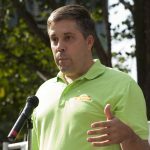 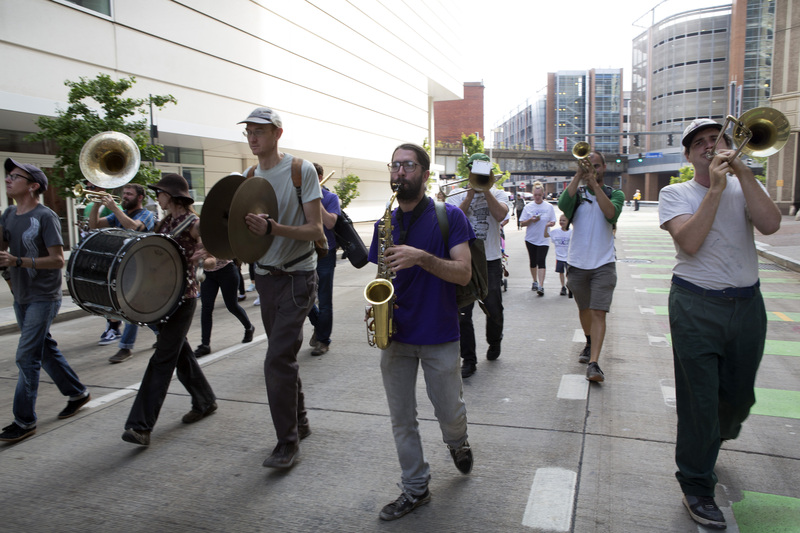 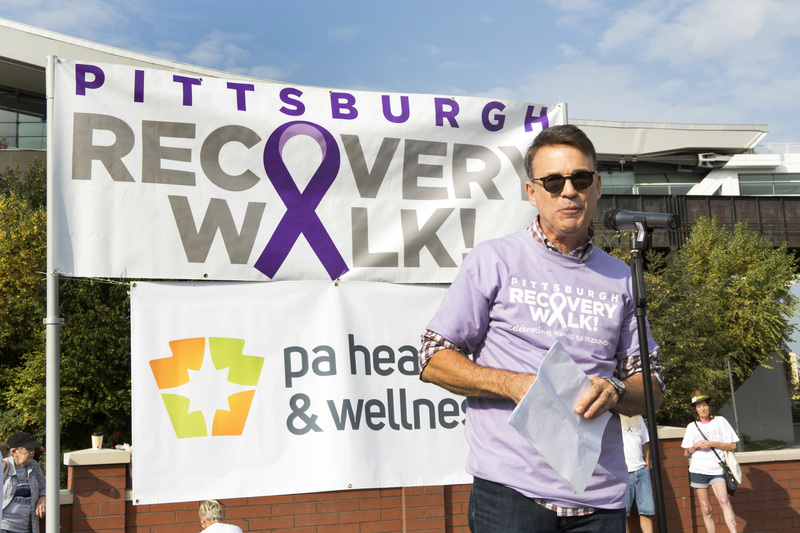 The Pittsburgh Recovery Walk is a celebration. 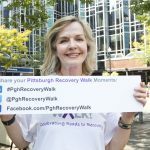 It is an opportunity to reflect on the process and possibility of recovering http://onhealthy.net/product-category/allergy/ from addiction. 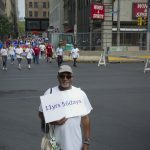 It builds pride and hope. 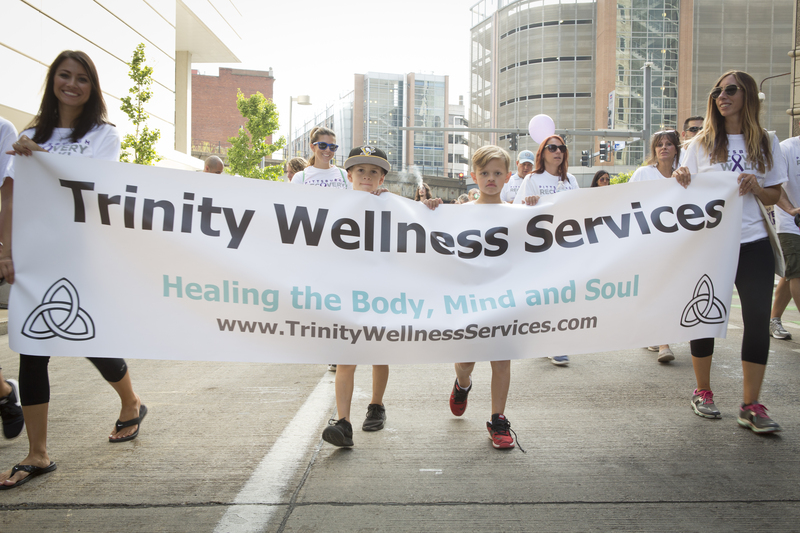 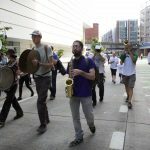 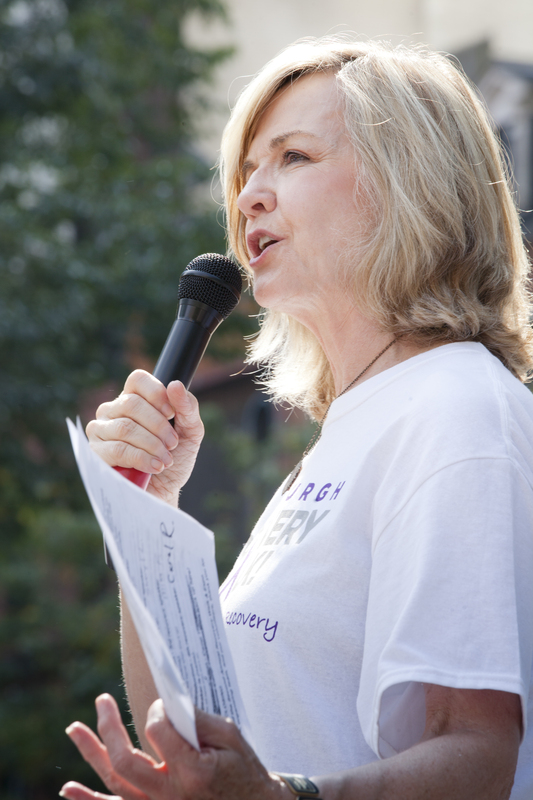 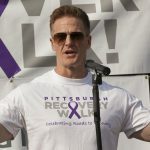 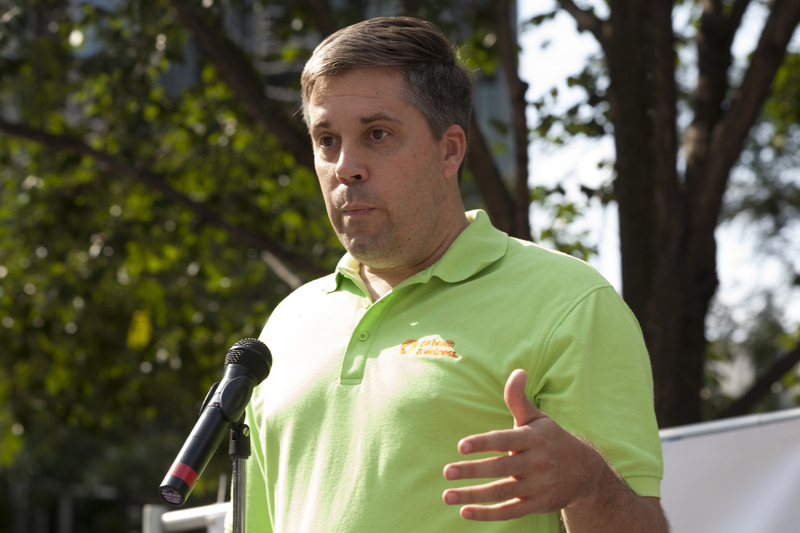 The 2019 Pittsburgh Recovery Walk is a grassroots effort among individuals and organizations who believe in this event. 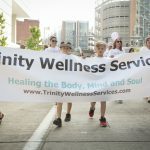 All support is greatly appreciated. 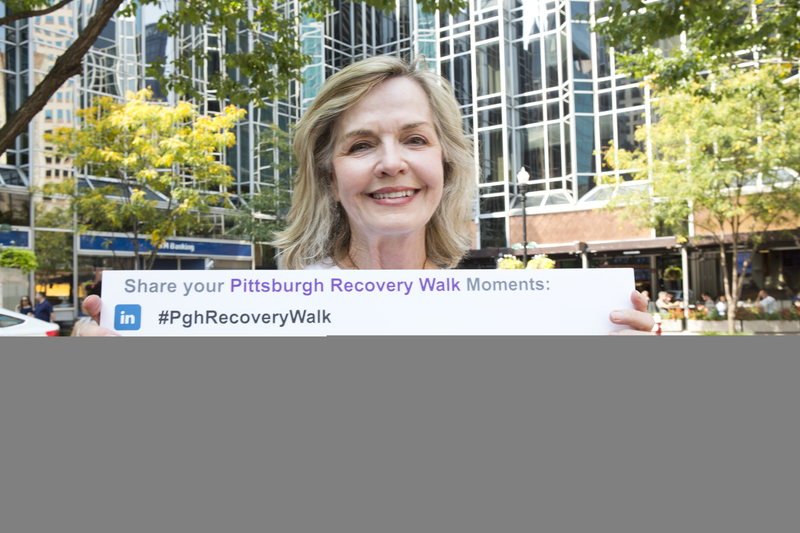 Click on the button below to donate monetarily in any amount.